Novato, Marin’s latest addition and the northern-most city, sprawls and winds along the Highway 101 corridor. Graceful oak-studded hills separate real estate from the cooler coastal climate of West Marin. To the east, it rolls gently to San Pablo Bay. Summer daytime temperatures are the highest in Marin, but the cool coastal influence penetrates inland late afternoons and evenings. With over 90 housing subdivisions, Novato is the fastest growing in Marin County and covers over 70 square miles. Despite its large size, Novato has the genuine simplicity of an American town. Novato provides the best home values in Marin. The tradeoff is a longer commute to San Francisco (about 30 miles), however, is just minutes from the wine country in Sonoma and Napa Counties! Novato is the only town in Marin that has a significant amount of land available for new homes. The recent conversion of Hamilton Air Force Base into a Bayside community, the construction of the Pointe Marin subdivisions in southern Novato (Ignacio), and Atherton Ranch in northern Novato have added a large number of spacious, contemporary homes. One of the Best Affordable Towns in the US! It is interesting to note that the median price for a single family home in 2008 was about $750,500. After 2008, property values declined, but in 2018 are at a record high of $975,000. 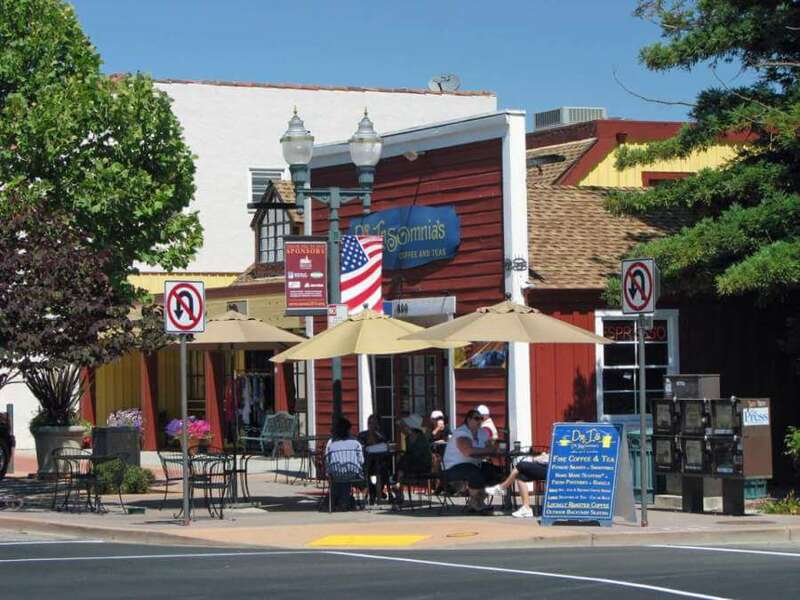 Downtown Novato began to develop in the 1880s and has served as the heart of town since. 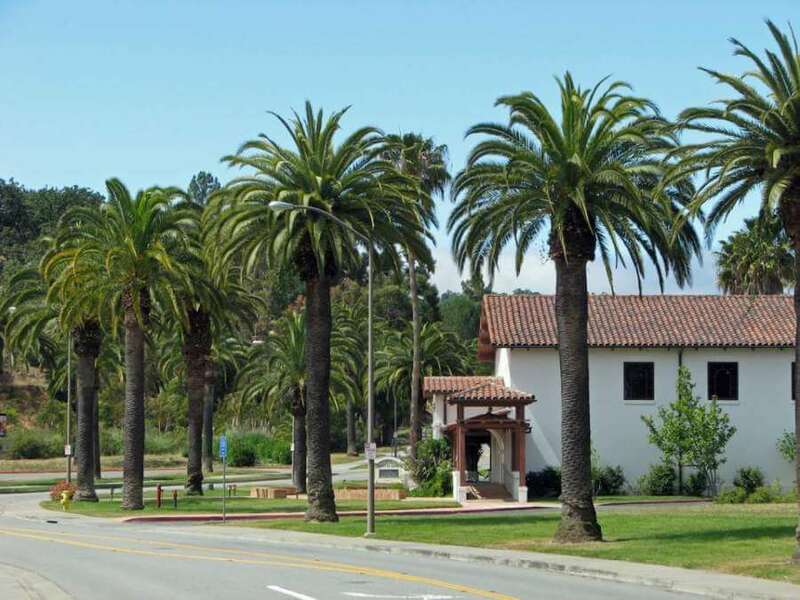 Along with City Hall and interesting shops, restaurants and boutiques, Grant Avenue is surrounded by charming bungalows, California ranch-style homes, and condo developments. The Downtown Novato Business Association has been supporting the downtown area since 1929. To the west are widely separated, older homes in what was once ranch and farm land. You’ll see many horses in this these neighborhoods. Further west are canyon and hilltop homes, some with views all the way to San Francisco. Wild Horse Valley is one of our favorites, with well-built and designed older homes along wide, winding streets. Further west and south are canyon and hilltop homes, some with views all the way to San Francisco. Homes on Indian Valley Road have a distinctively rural setting, where you can escape from city life, but have all city conveniences, just miles away. The Ignacio neighborhood in South Novato includes the Marin Country Club and Golf Course, with substantial older homes on wide streets along the golf course and hillside homes with wide views of the hills, Bay, and mountains. The newer Pointe Marin development along Ignacio Blvd. provides a wide range of well-built homes on level lots. 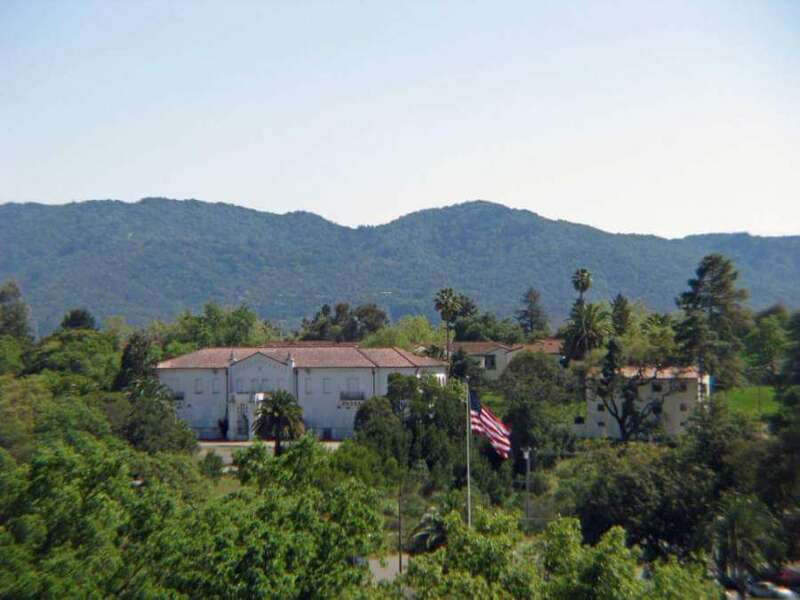 The Pacheco Valle at the southern edge of town has a large complex of condos and impressive single family homes set among oaks and dramatic hills. There are several, large open space preserves, including the Pacheco Valle Open Space, for easy access to springtime wild flower displays and leisurely walks. To the bayside (east) of the Highway 101, Atherton Road stretches along bayside marshes and wildlife preserves. Homes here are a mix of older ranch-style and newer contemporary, some ridge-top, view homes set in oak forest. 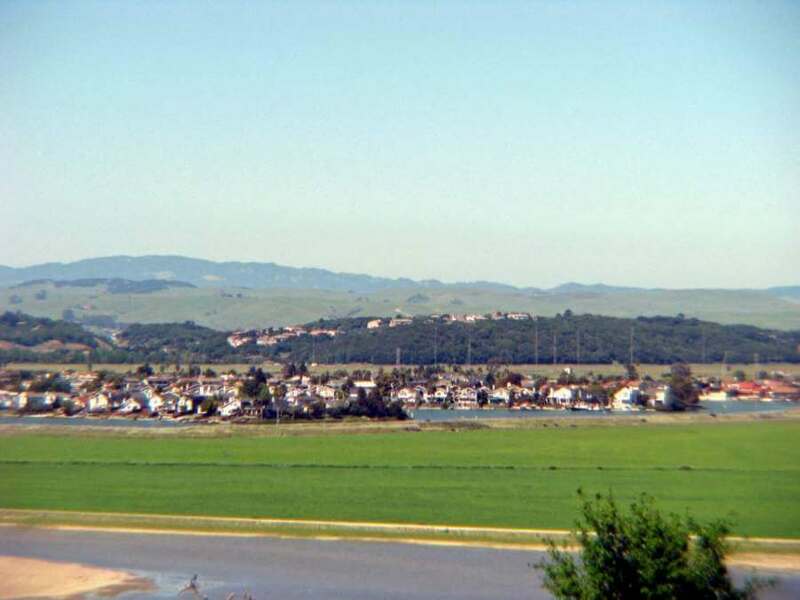 Where Atherton Road meets the Petaluma River and San Pablo Bay, are the Green Point, Bahia, and Black Point neighborhoods, with the entire range of homes: elegant estates, town houses, and rural hill-side cottages, and ranches. Black Point is the location of the elegant Stone Tree Golf Club. Downtown Sonoma is minutes away along Hwy 37. Downtown Novato is only minutes away, in the opposite direction along Hwy 37. To the south is the unique Bel Marin Keys community, providing lagoons or open bay access to every house. The homes are mostly smaller ranches. This is the place to have a boat or simply enjoy the sunshine and views across the water; the waterways provide ever-changing light. Hamilton Field is a unique community in southeast Novato, developed from the former Hamilton Air Force Base, comprised of nine neighborhoods. This charming neighborhood has large open spaces, a sunlit bayside location, and re-purposed 1930’s military buildings. For a complete tour, see our Hamilton Field page. Northern Novato blends into the rolling oak-covered hills of the Mt. Burdell Preserve. In the San Marin neighborhood extensive tracts of mostly single-family homes built in the ’60 and later line the streets. The Buck Institute for Age Research on Mt. Burdell, though only 15 years old, has gained national prominence as a center for bio-medical research. The institute was founded by the Buck Foundation, which focuses on improving all aspects of life in Marin. The Leonard and Beryl Buck Foundation (Buck Trust) was created in 1975 after Beryl Buck left $9.1 million to Marin County with the provision that it be used to serve the needs of the county residents. To the northeast of Hwy 101 the terrain changes dramatically with fewer homes dotting the hills above the extensive marshes along the bay. This is a quiet area of ranches and open space. Vintage Oaks Mall in central Novato, off of Roland Blvd, has it all: CostCo, Target, Mcy’s Furniture, Restaurants, and much more. Whole Foods Novato on De Long Ave in central Novato. Arun Thai Restaurant in a commercial area on Bel marin Keys Bld receives consistently outstanding reviews. Boca Pizzeria in the Pacheco Plaza Shopping Center on Ignacio Ave serves great pizza, salads and pasta. Recommended. Cacti Restaurant on Grant Ave in Old Town serves traditional American food in a fine old building. Jennie Lowe’s Chinese serves consistently good Chinese cuisine in a friendly, family atmosphere. Located in the Vintage Oaks Mall. Sushi Holic in the Vinatge Oaks Shopping Center (just north of Costco) has surprisingly good sushi and Japanese food. You can tell that the chefs are old-school and take their craft seriously. Tagliaferri’s Delicatessen & Cafe on Grant Ave has outstanding Italian favorites and sandwiches. Taki, a Japanese restaurant in the Pacheco Plaza Shopping Center on Ignacio Blvd, serves very good sushi at reasonable prices.